The United Grand Priories has been working for these last year and a half so as to be able to consecrate its Grand Priory for Cuba. 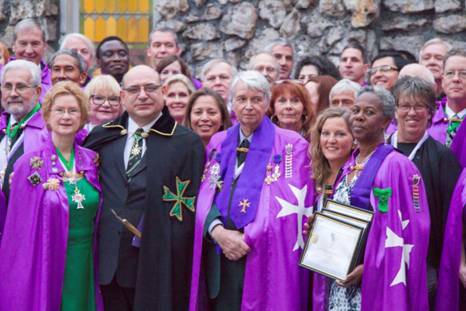 This work entailed a lot of coordination with the highest officers of the Sacred Medical Order of the Knights of Hope, themselves members of the United Grand Priories and very active in the Americas and the Caribbean. Due to the fluctuating political and religious climate in this particular jurisdiction, the art of diplomacy was indeed a very essential tool during these last twelve months so as to ensure that the United Grand Priories realises this self-made goal. 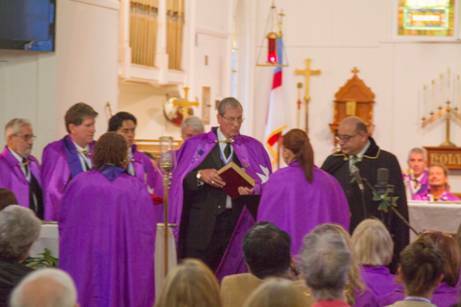 It was therefore indeed a great pleasure for the United Grand Priories to reap the results of its work in this field when, during the hugely successful International Lazarite Congress of January 2016, in Tampa, Florida, the consecration of the Grand Priory of Cuba was finally held during the sacred investiture of the Order held on Sunday the 31st of January. 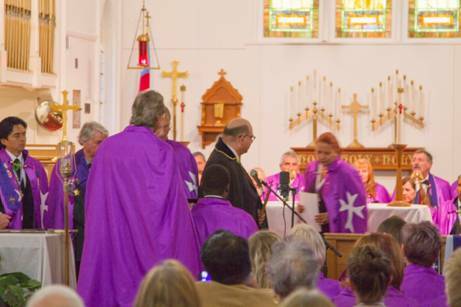 The Grand Chancellor of the Order, accompanied by the Grand Master of the Sacred Medical Order of the Knights of Hope, H.E. 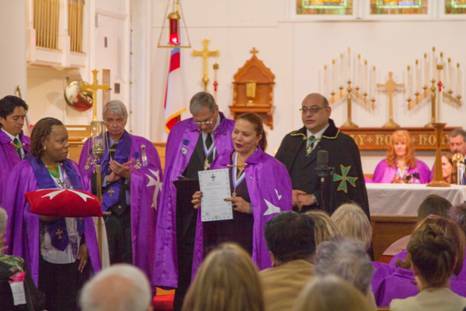 Chevalier Charles McWilliams, and assisted by the Chevalier John Doble KLJ and Dame Geneva Edwards DLJ, appointed Dame Gisela Hidalgo DLJ as the first Grand Prior of the Grand Priory of Cuba. Dame Gisela Hidalgo is a long standing member of SMOKH and very active within her jurisdiction. She is a community consultant by profession and has a son and a daughter. We congratulate her on her appointment and wish her and her team all the very best in Hospitaller work in this new Grand Priory.